Welcome to the How Do You Vagabond series! 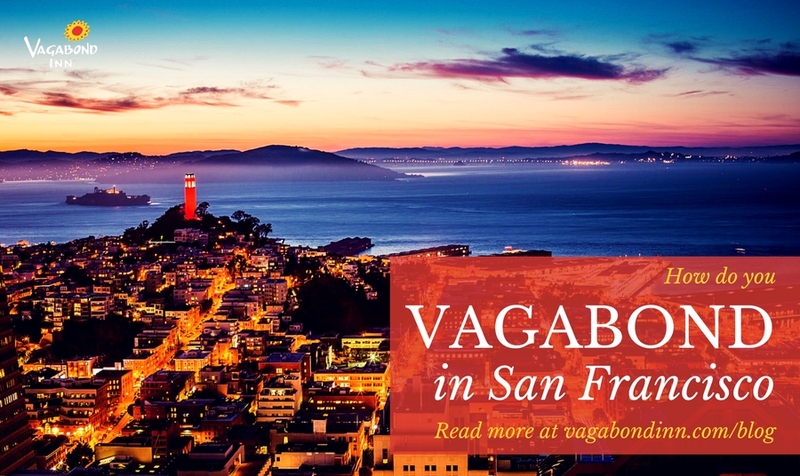 We're highlighting how and why members of the Vagabond Inn team explore various destinations. 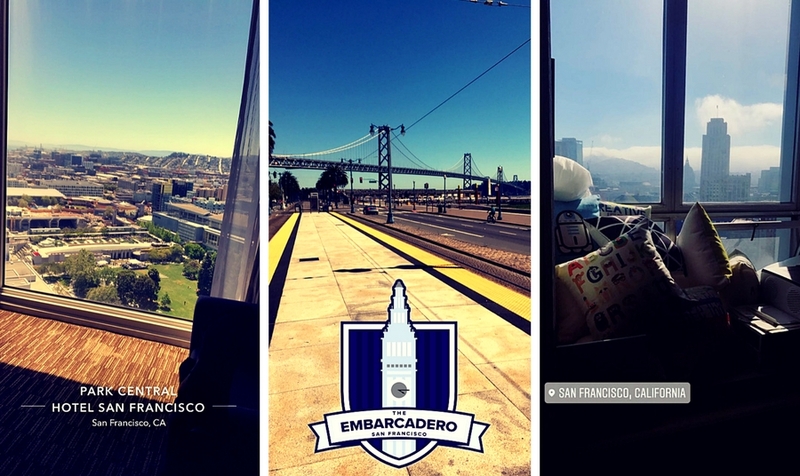 This week it's San Francisco, California, told by Ashley, our graphic design wizard. 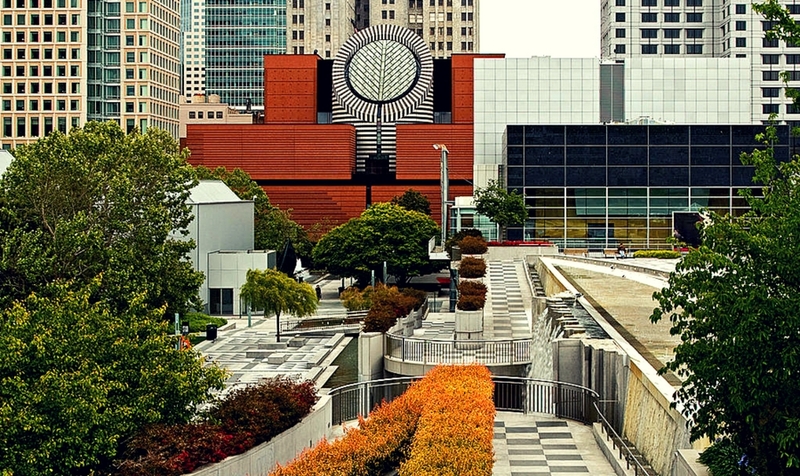 I love visiting San Fransisco because of the food, people, and art. 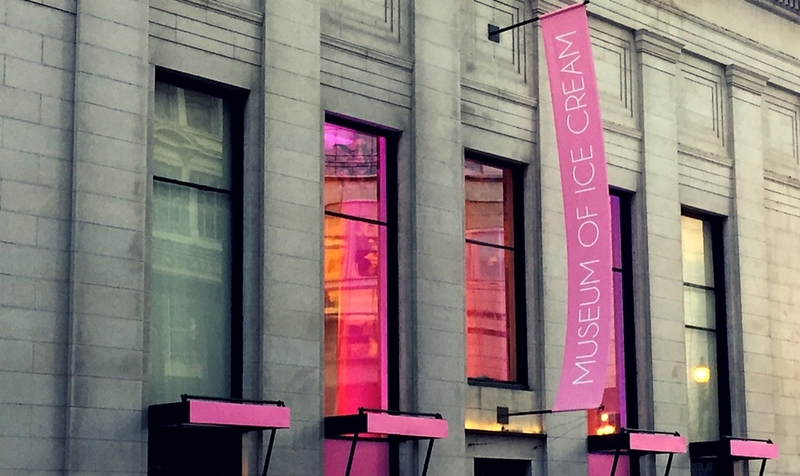 SF is home to some of the best exhibits in the world, from permanent collections at SFMOMA, the de Young Museum, or pop-up exhibits like Color Factory and the Museum of Ice Cream. There are also the many murals and street art displays all around the city. 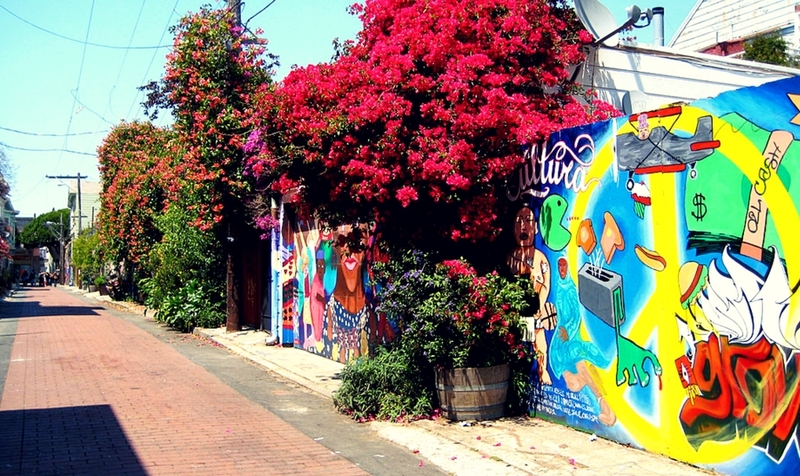 The Mission district is home to some awesome murals and great Mexican cuisine. 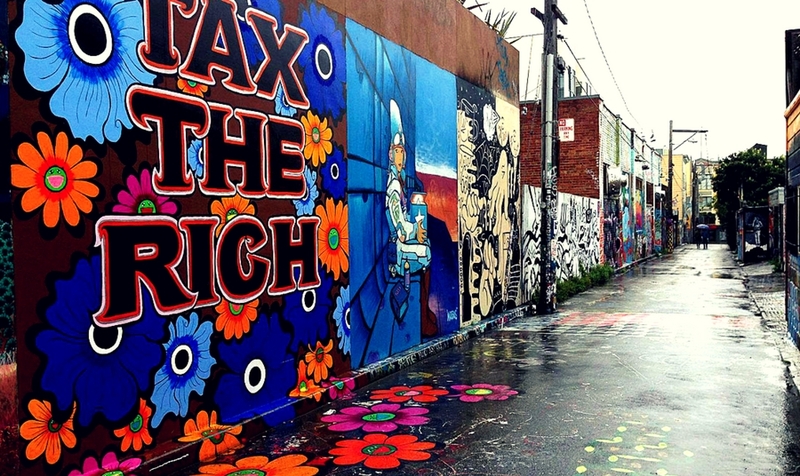 Balmy Alley is an alley full of murals with a range of subjects from social issues to cultural and local references. Once you have explored the district's many murals, don’t forget to have an authentic taco or two before you head out. 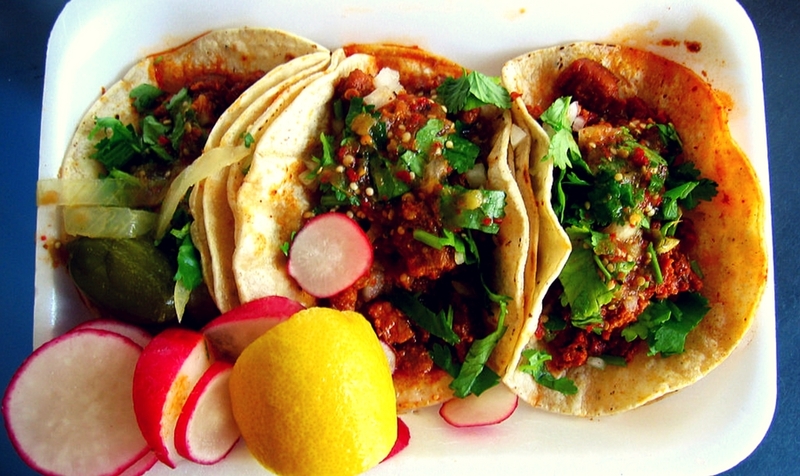 Check out places like Taqueria Vallarta or El Nuevo Frutilandia. 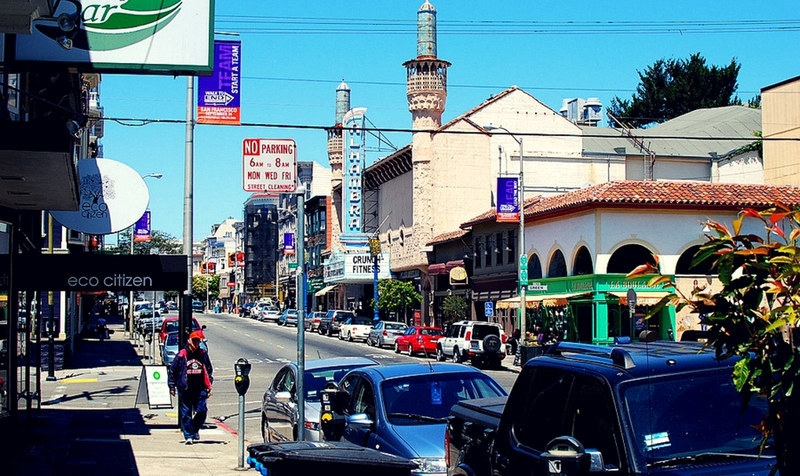 When the day begins to die down and the sun starts to set, head over to Polk Street where you can spend the evening bar and lounge hopping.